Our world takes increasingly confident steps into a wireless world every day. Just like kids today laugh at 8-tracks and Walkmen, kids tomorrow will chuckle at the silly idea that earbuds used to be attached to dangling cords hanging out of a listener's ears. 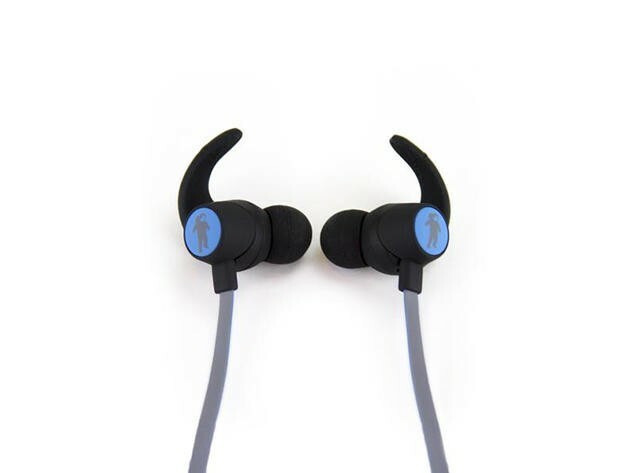 Join the future now with these FRESHeBUDS Air Bluetooth 4.1 earbuds, which are on sale now for $24.95, almost 75% off, in the TechnoBuffalo Deals Store. These FRESHeBUDS offer pristine wired sound quality in a wireless package thanks to elite Bluetooth 4.1 connectivity. While built to deliver top-notch audio, they're also fully weather and sweat-resistant, making them perfect on-the-go accessories for your workout, commute, errand running, long-term travel…whatever you've got going on. With a 30-foot range and up to six hours of battery life per charge, the FRESHeBUDS will make sure you're never at a loss for your favorite music or even to make and answer calls. The FRESHeBUDS Air Bluetooth 4.1 Earbuds retail for almost $90, but you can get in on this limited time deal now and get them for only $24.95.